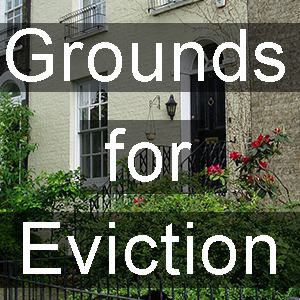 So we have examined the 18 grounds for eviction available for assured and assured shorthold tenants. There are different grounds for council tenants and different grounds for the old style Protected Tenants. One thing you can never blame housing law for is over-simplifying matters. “Every citizen and business in England and Wales now has the ability to approach our legal system and ask for justice without always needing expert knowledge”. The suggested review didn’t happen [or rather it did but the Government failed to implement the Law Commission’s proposals – Ed]. Since 1999 it got even more complicated. 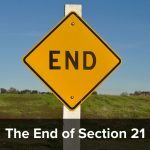 Last week the case of MacDonald v. MacDonald finally put to bed the long unresolved argument of possession proceedings under section 21 being a human rights breach. The notion being driven by an undefendable possession action being an interference with family life and a person’s home and therefore disproportionate under the ECHR. 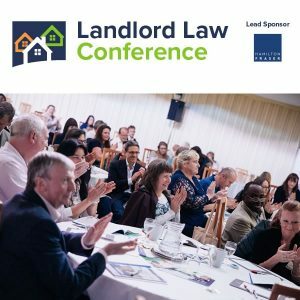 PRS Landlord groups consistently arguing that landlords are not public bodies and therefore not challengeable under human rights but cases such Manchester CC v. Pinnock (2010) as reinforcing the point that courts are public bodies and therefore they have to consider human rights defences in claims brought before them. MacDonald put an end to this line of thinking. So mandatory grounds for possession will stand for now when used in possession cases. S21 will always be the preferred route for landlords but as can be seen in the series covered here there are other mandatory grounds available. 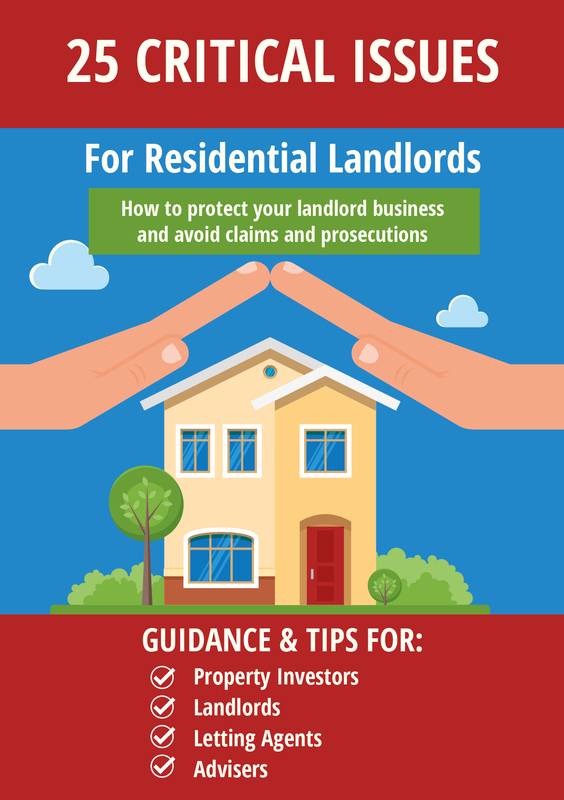 Given the 10 different ways that the wheels can off of a s21 action since the introduction of the Deregulation Act 2015 some landlords may want to look at Ground one as an alternative, where it is appropriate. It certainly would have helped Suzy Butler, the infamous “Landlord in a tent” story from 2010. Both Tessa and I have stressed throughout this series that possession brought on grounds should not be taken lightly. They are by their very nature exposed to challenges, counterclaims and adjournments and even if the ground is proven the judge may still find it unreasonable to grant possession. From my contacts throughout the business I am assured that some judges refuse to even grant outright possession on Ground 8 – 2 months rent arrears. If there is one thing a judge hates it is having their discretion fettered in any way and this will be the reason for countless slam-dunkers that were lost simply because the DJ wasn’t in the mood. Such is the world of county court claims and all who sail in her. I am a veteran of hundreds of defending repossession claims. I have lost cases that I thought were gold-standard assured and won cases where I thought I would be escorted from the court building for even suggesting such a thin defence. Once getting a 6th adjournment in a mortgage case on very spurious grounds simply because the judge took a dislike to the other side for trying to tell him what to do, while I wisely knew enough to shut up and let his Titanic mouth run him aground on its own iceberg. Legal knowledge did not win that fight, just an awareness of court etiquette and a familiarity with that particular judge’s personality. It shouldn’t be that way but it is. And THAT is why any landlord would be best advised to think long and hard before issuing claims under section 8. Medieval maps used to have a bit on the edge where the Cartographer wrote “Here be dragons”…. That’s a section 8 claim. « What are the options for tenants whose property has damp and mould due to structural problems? Be VERY, VERY careful about using ground one as a safety net as if the Landlord ever comes to sell the ground does not transfer. How does a DJ get away with breaking the Law – not issuing an Order when it is mandatory on them to do so? My question exactly but the many housing association officers who tell me this happens to them say it is so routine they don’t challenge it. DJs in social landlord cases often taking the view that they want to avoid a revolvoing door between possession and homelessness. One officer of a London housing association got a suspended possession order on arrears of £11,000 when using Ground 8….go figure.